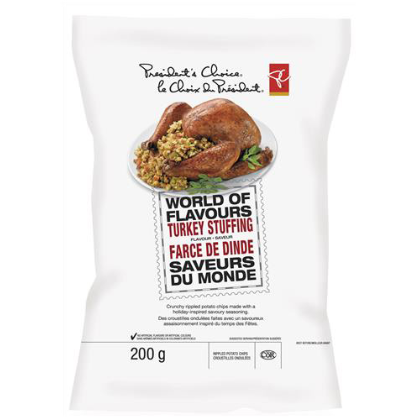 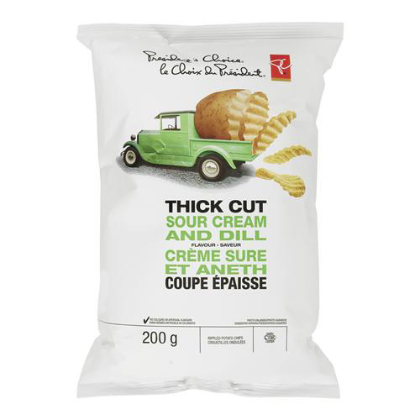 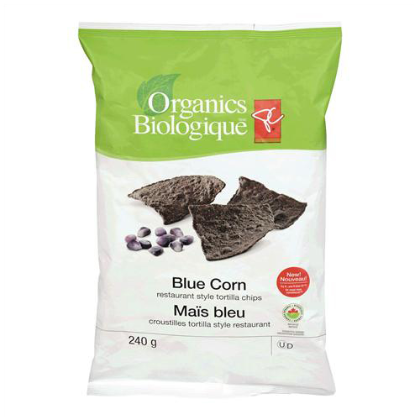 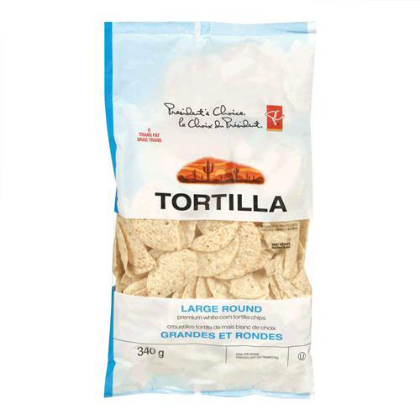 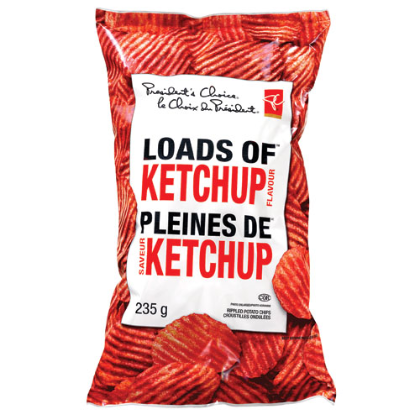 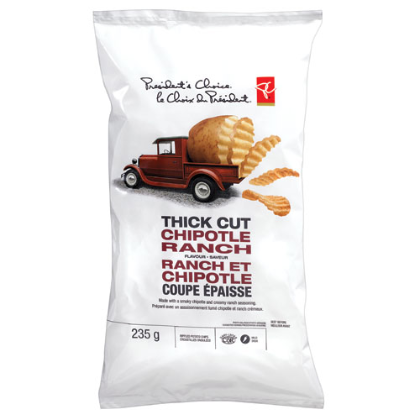 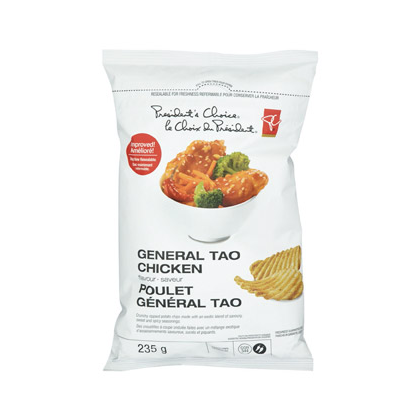 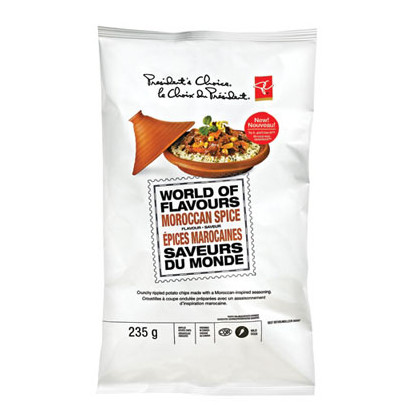 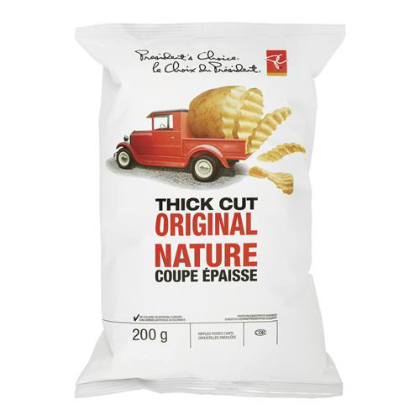 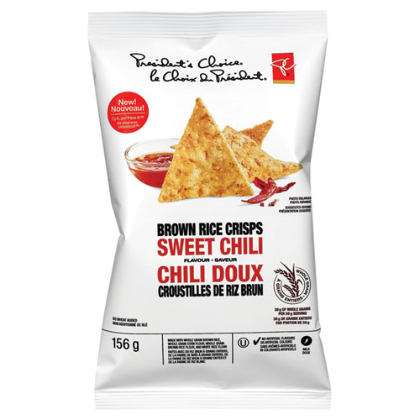 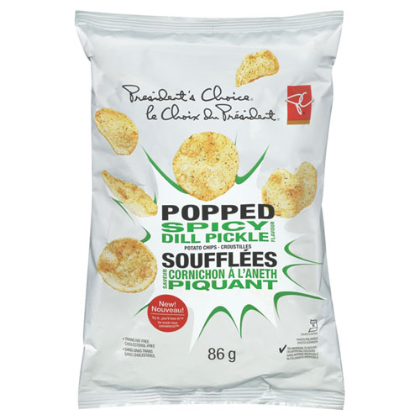 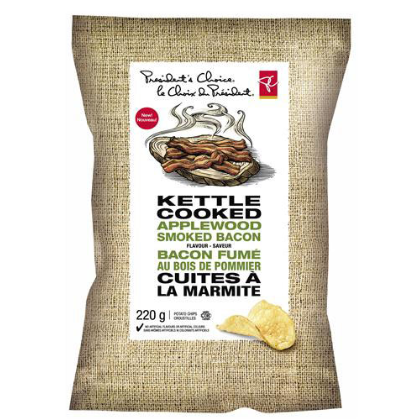 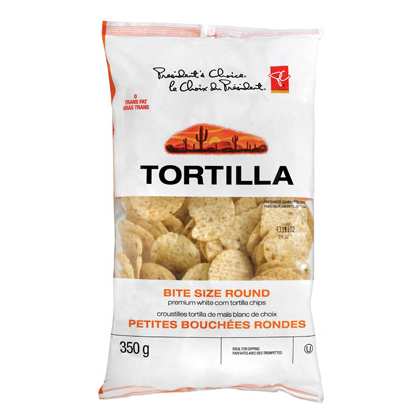 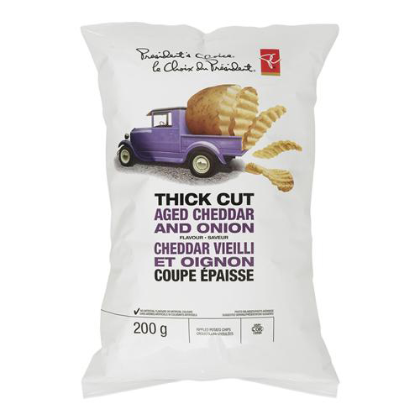 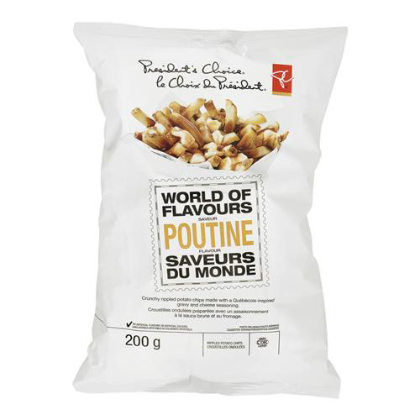 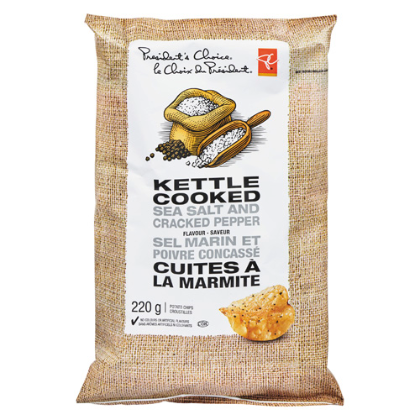 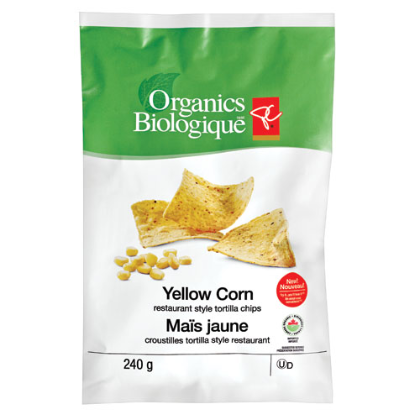 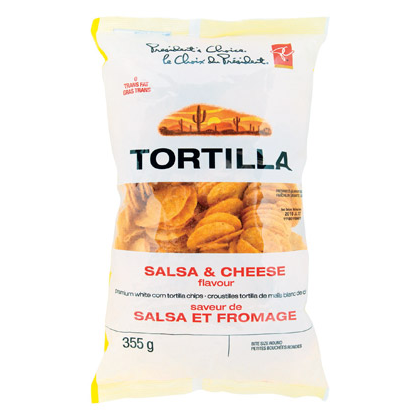 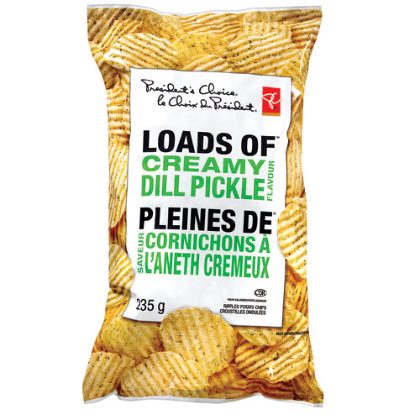 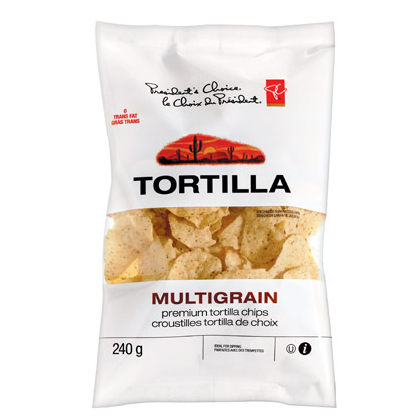 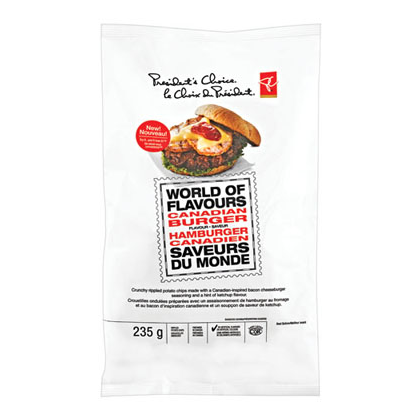 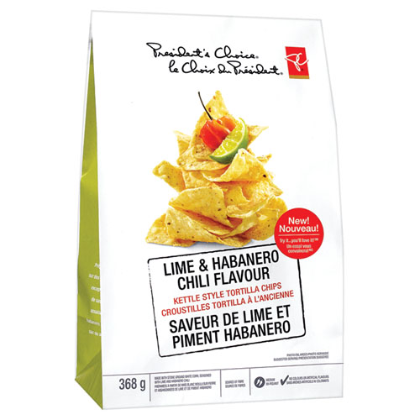 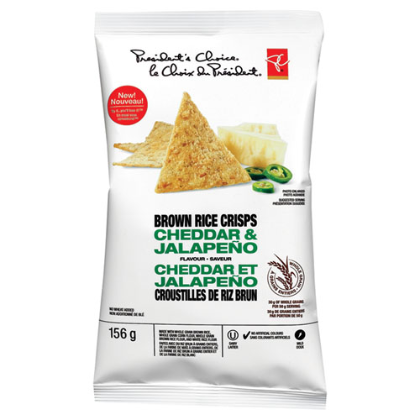 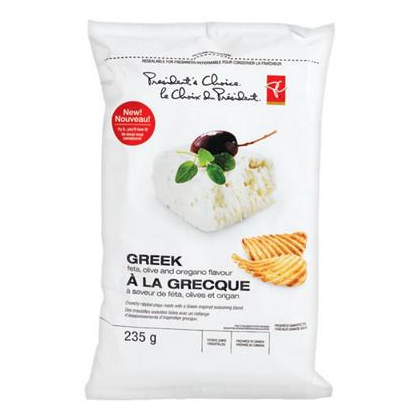 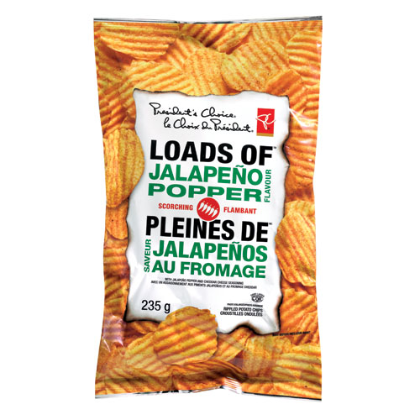 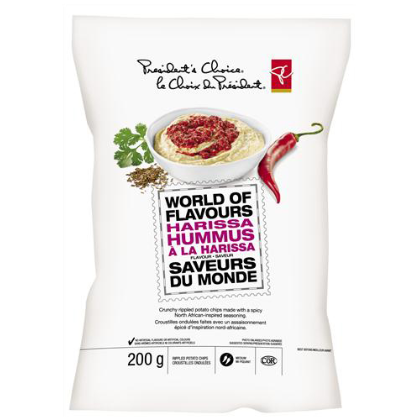 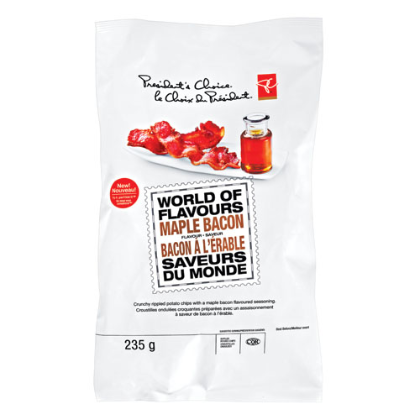 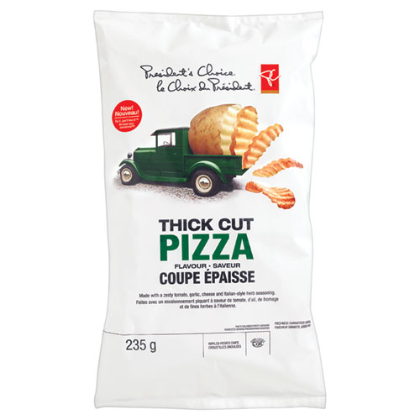 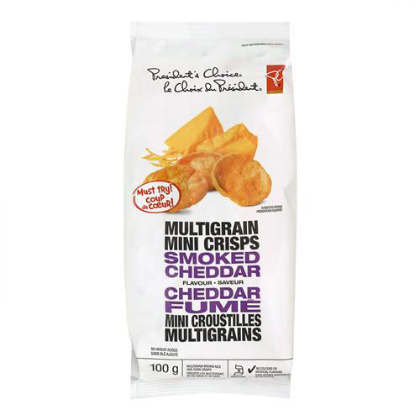 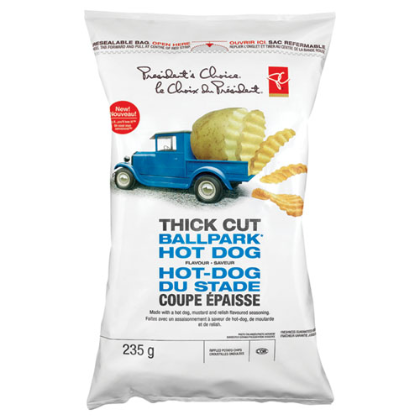 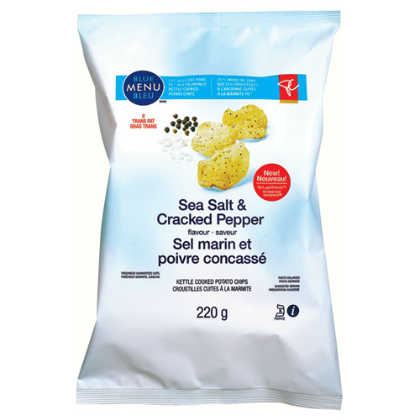 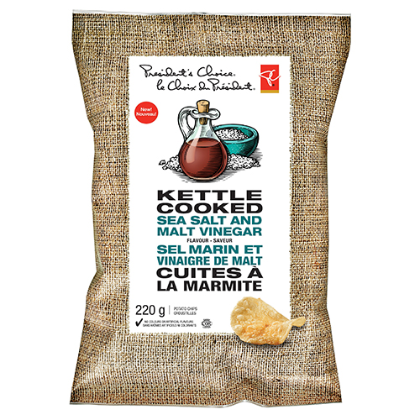 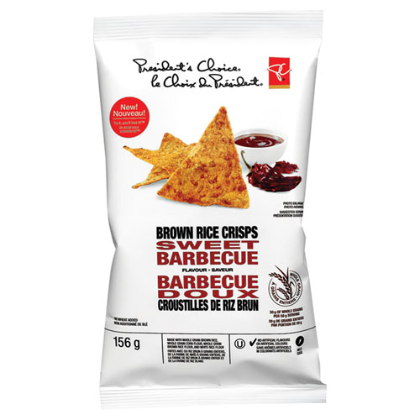 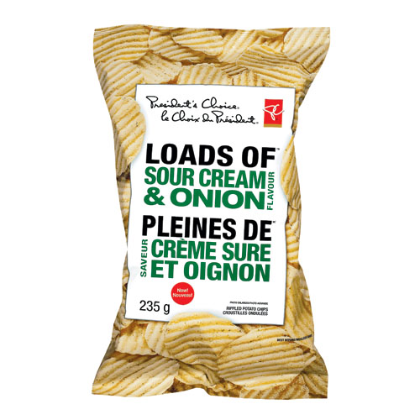 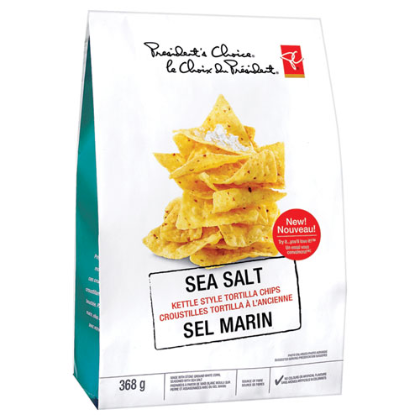 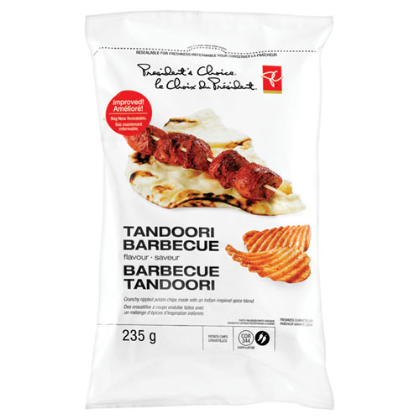 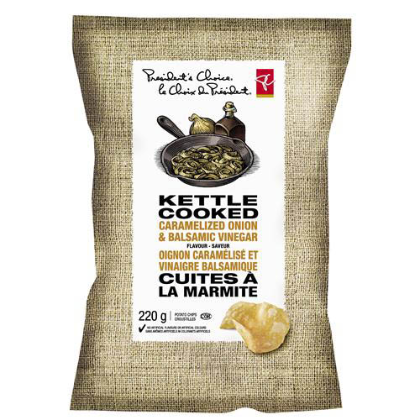 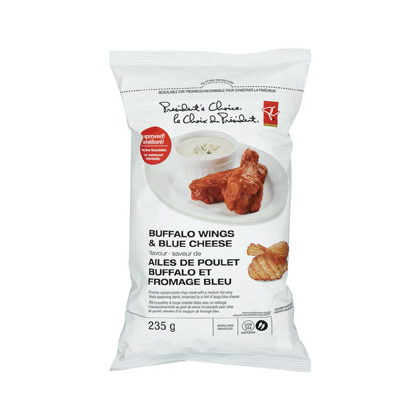 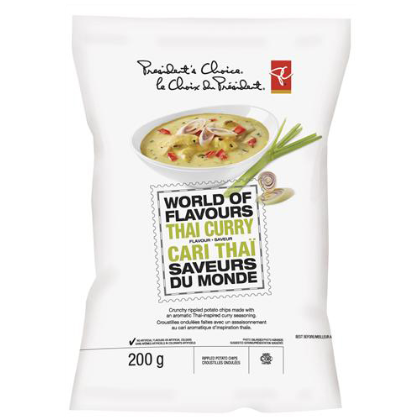 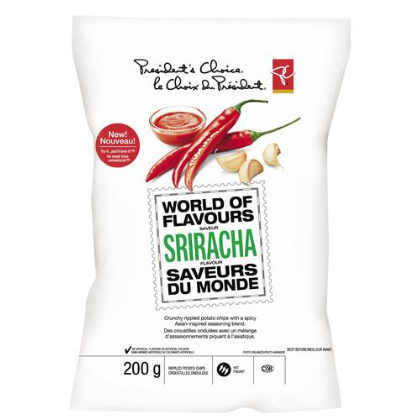 President's Choice, which translates to Le choix du Président in French, is a private label brand owned by Loblaw Companies Limited, the largest food retailer in Canada. 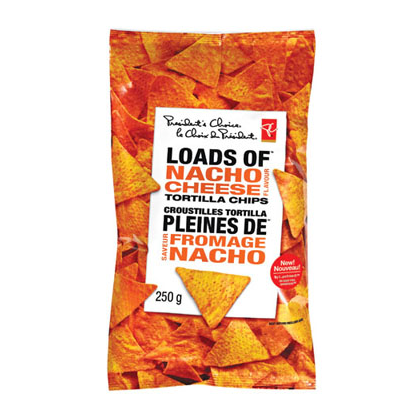 President’s Choice includes an extensive range of grocery and household products, in addition to financial services and mobile phones. 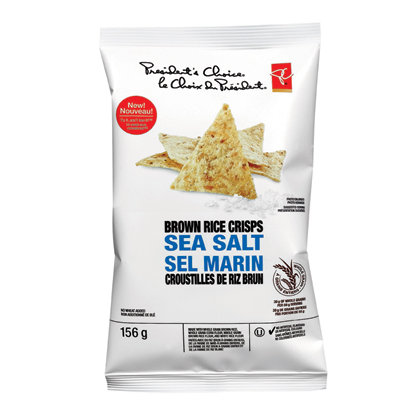 As you can see from the blow sample, the Chips and Snacks section is particularly large for a home brand range. 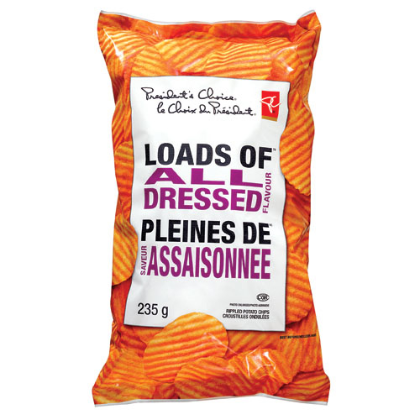 President’s Choice products are available across the company’s various retail stores and banners, which include Loblaws, Loblaw Great Food, Dominion, No Frills, Real Canadian Superstore, Maxi, Provigo, Extra Foods, Your Independent Grocer, Atlantic Superstore, Zehrs Markets, Valu-mart, Fortinos, and Shoppers Drug Mart. 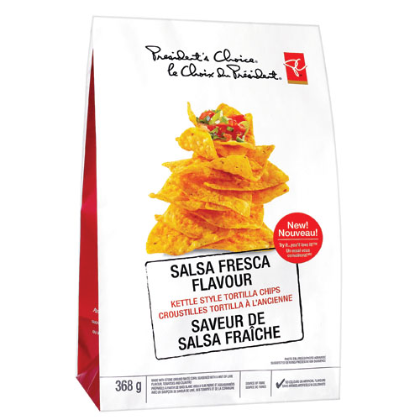 Many storefronts promote themselves as "The Home of President’s Choice". 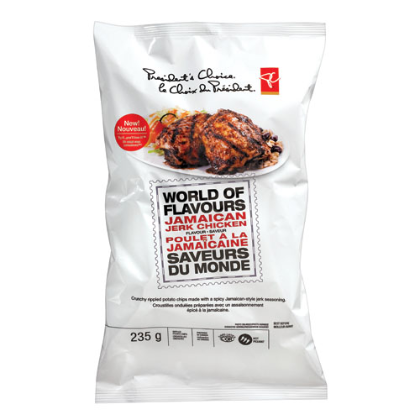 Many of the products have also made their way to US stores as a branded goods range. 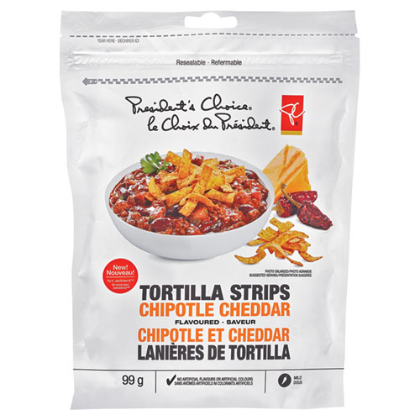 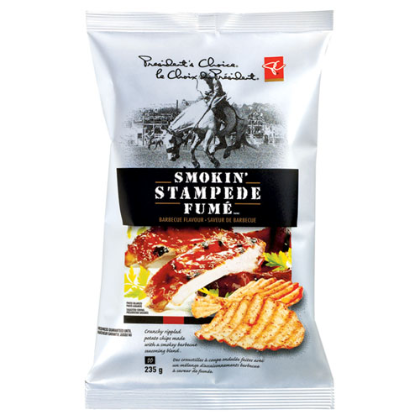 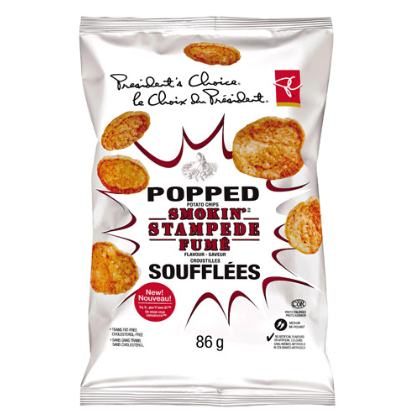 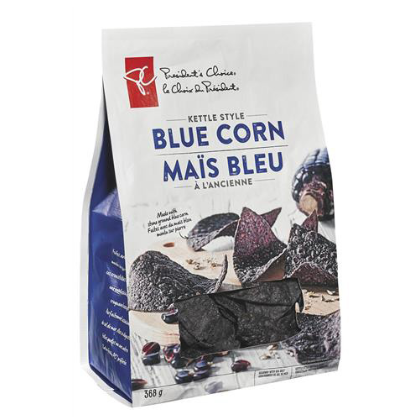 We are a little fussy about the inclusion of retail store home brands, but President’s Choice appears to put some effort in, with some innovative flavors and impressive packaging work.